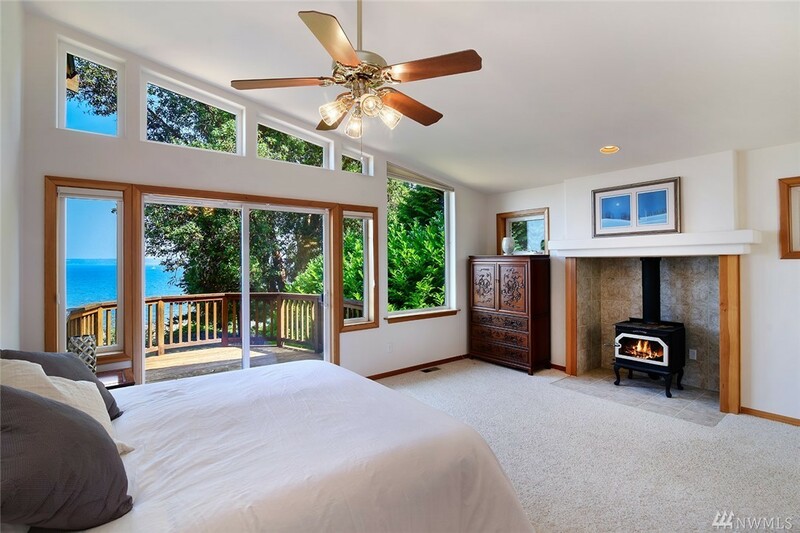 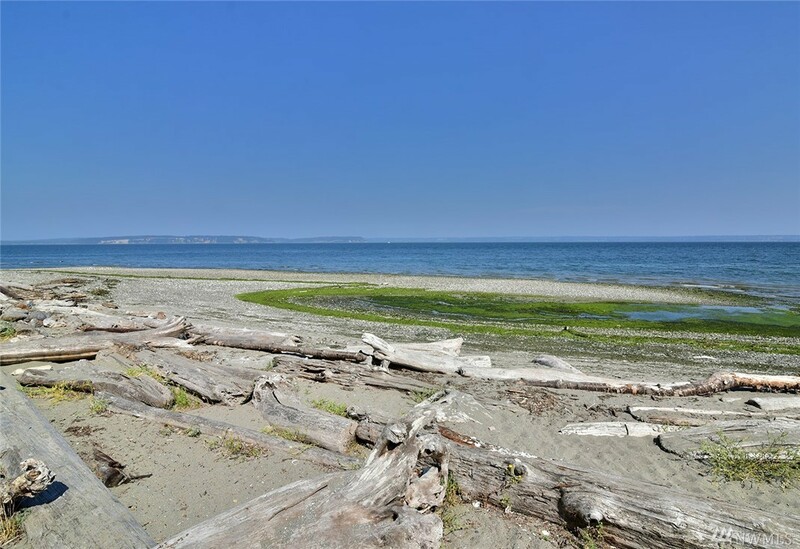 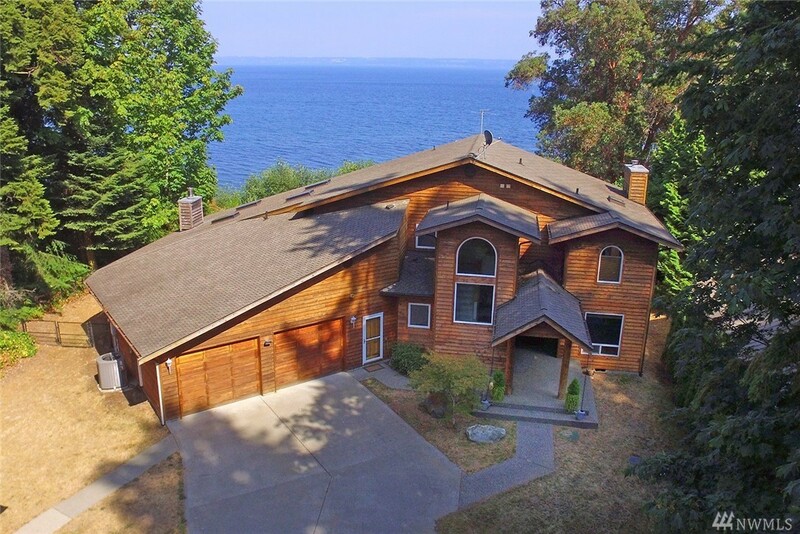 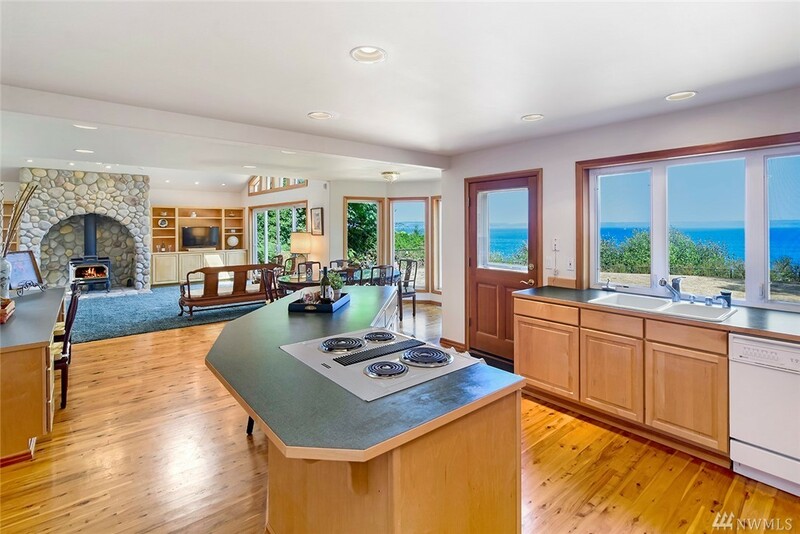 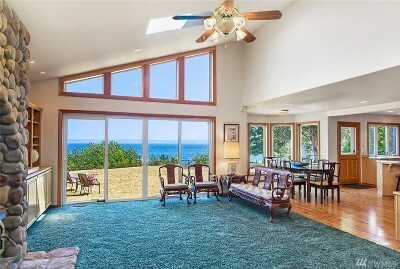 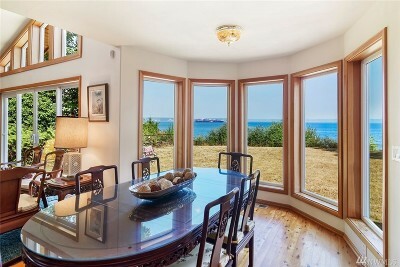 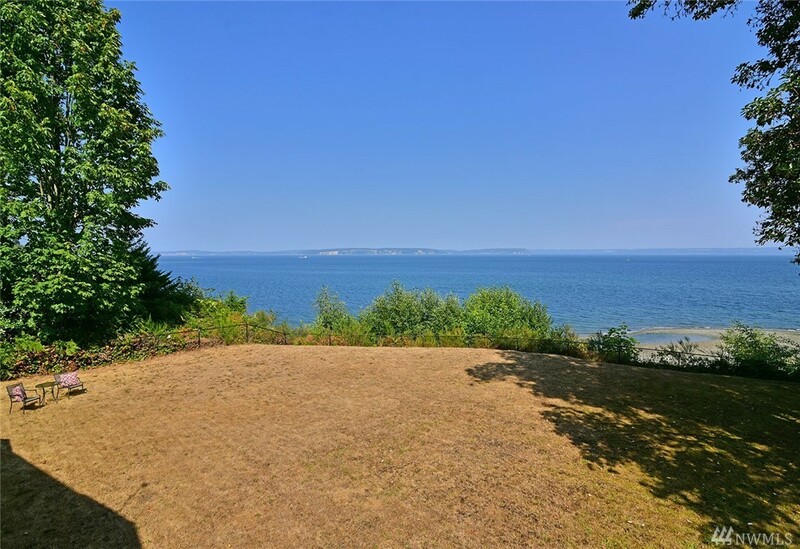 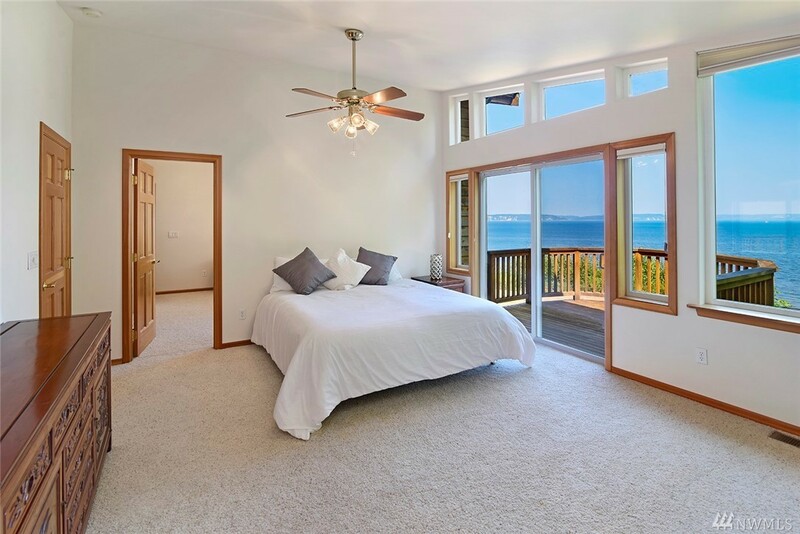 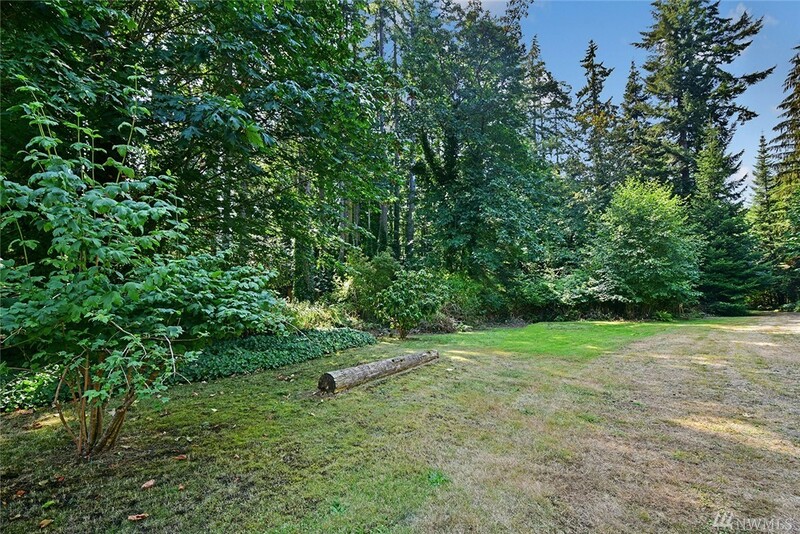 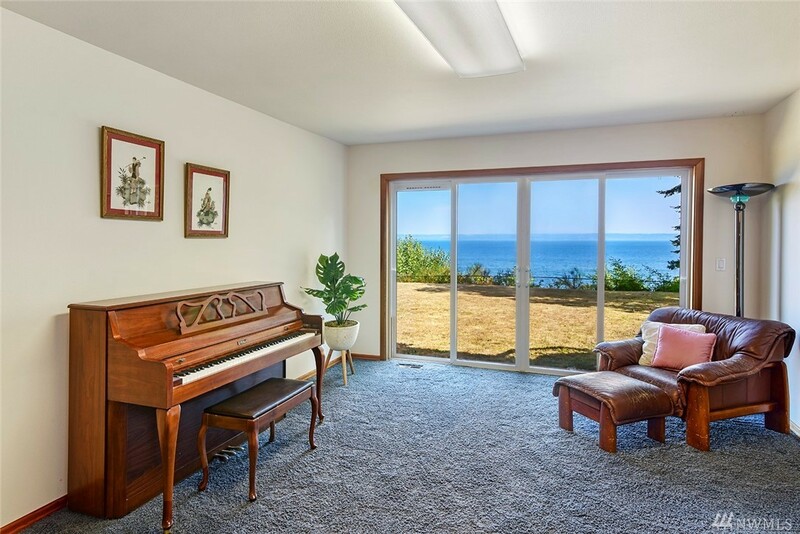 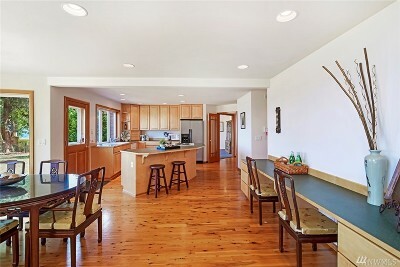 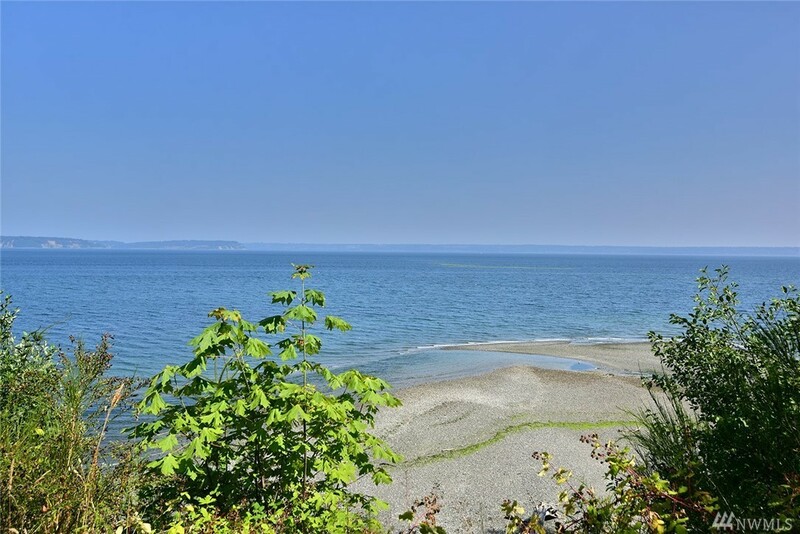 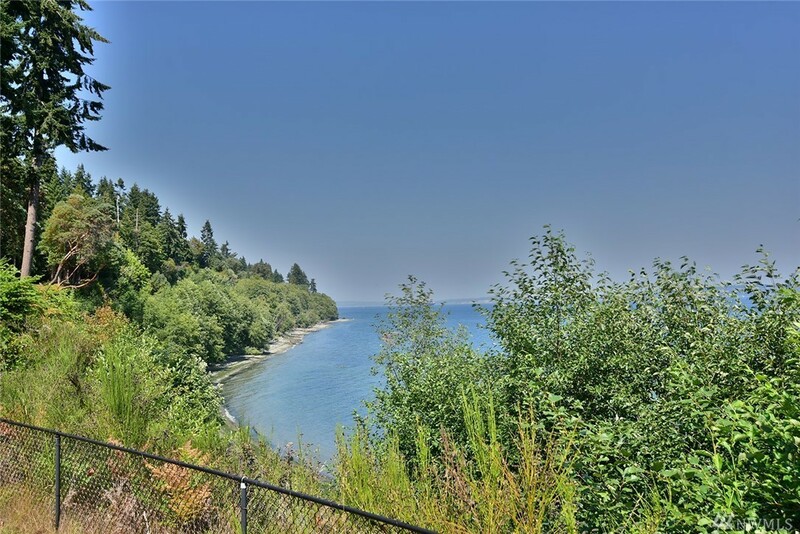 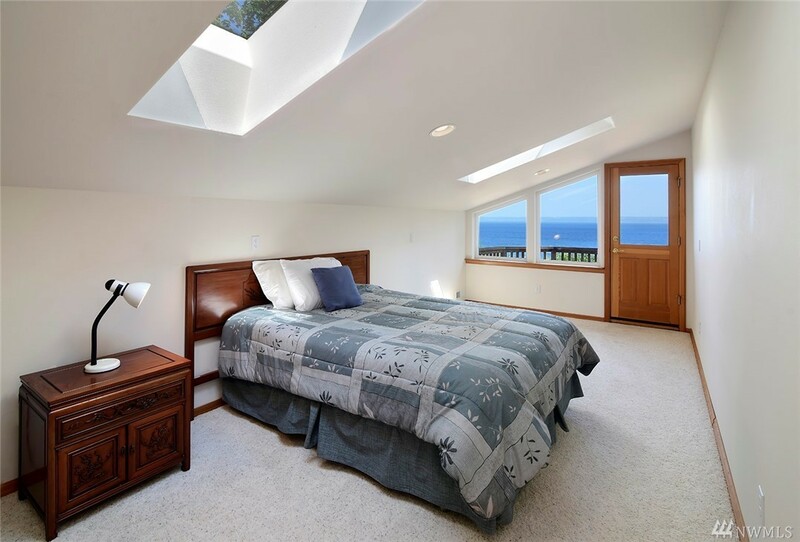 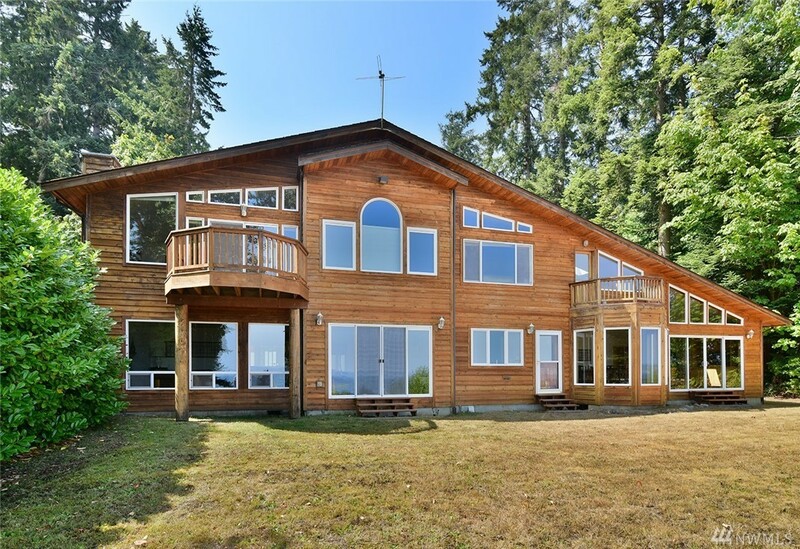 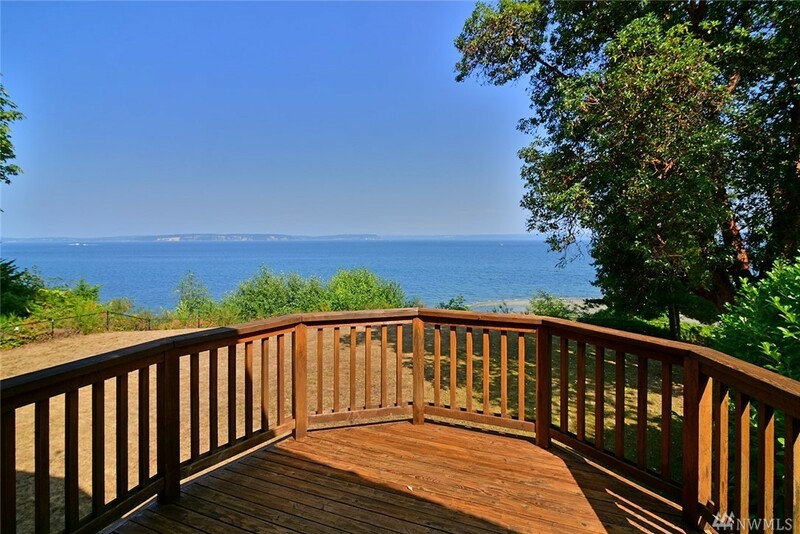 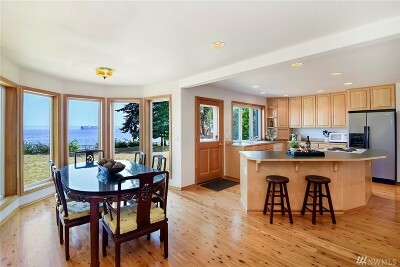 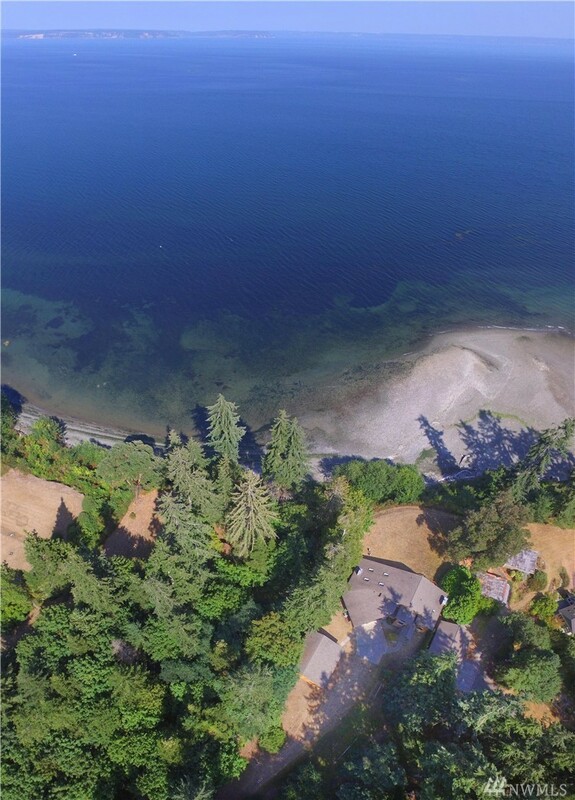 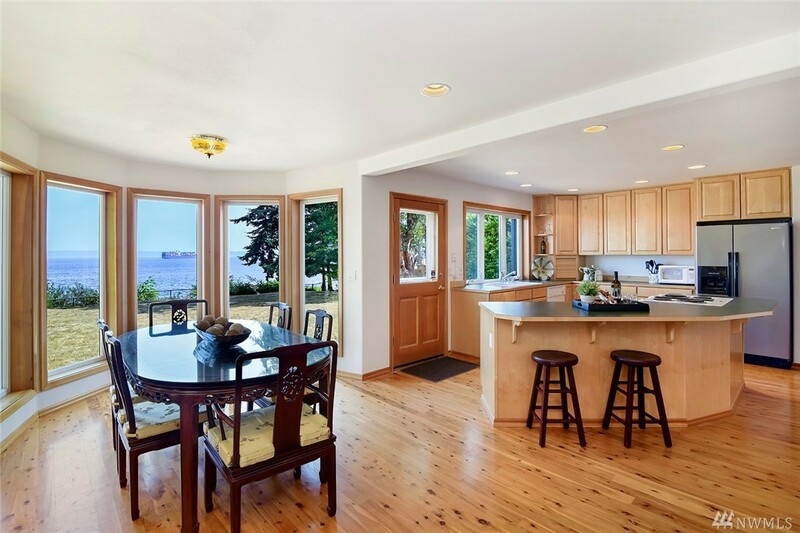 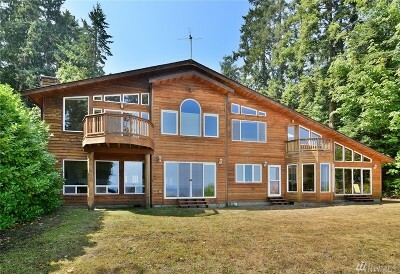 3,865 sq ft; lot: 0.91 acres - MLS# 1341266 Courtesy of John L. Scott, Inc.
Beautiful waterfront home(100')with stunning views of sound, shipping lanes and Cascades. 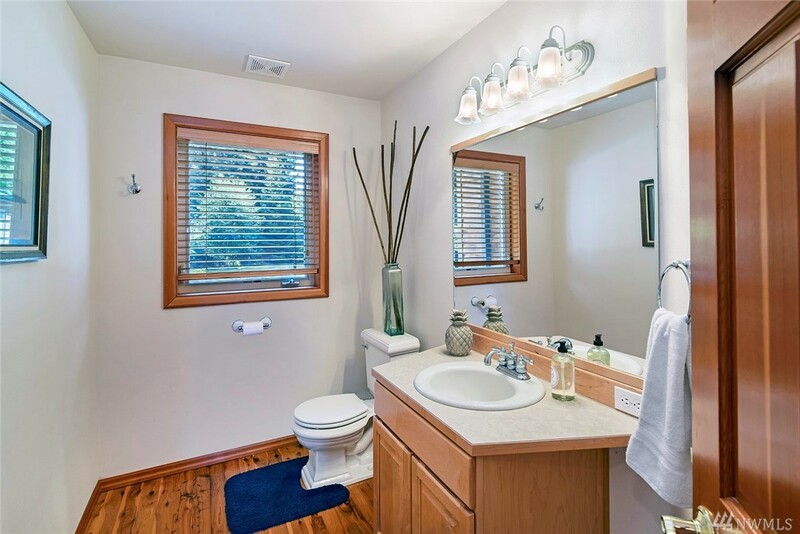 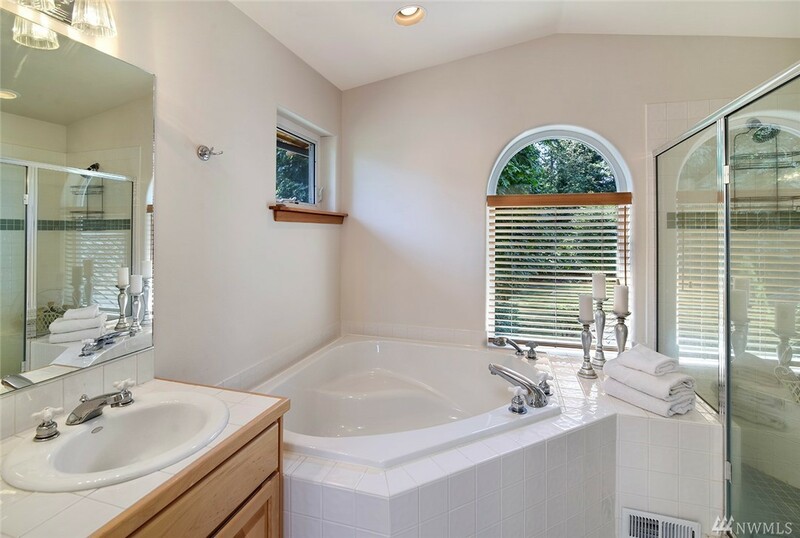 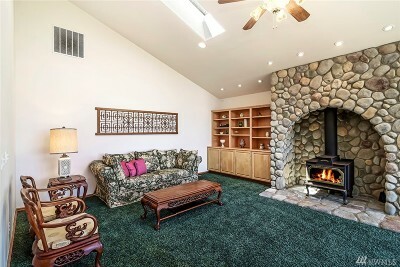 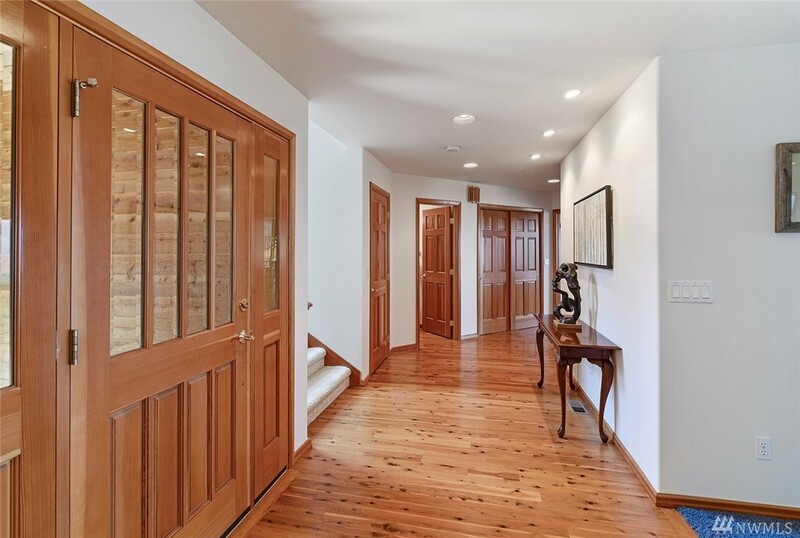 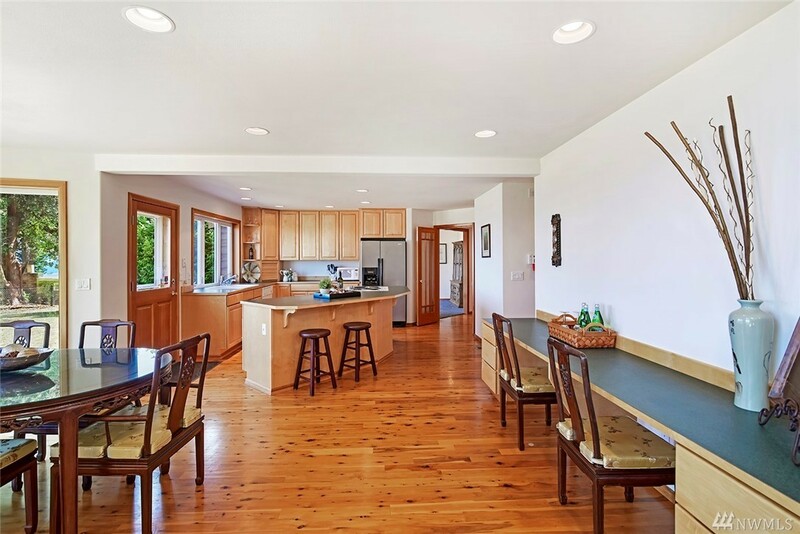 Featuring 3873SF on almost 1 acre, attached 2 car garage, detached 30x34 shop with 1/2 bath and 12' doors, master suite with view deck, woodstove, 5pc bath, large walk-in closet, huge kitchen opens to great room w/fireplace, large family room. 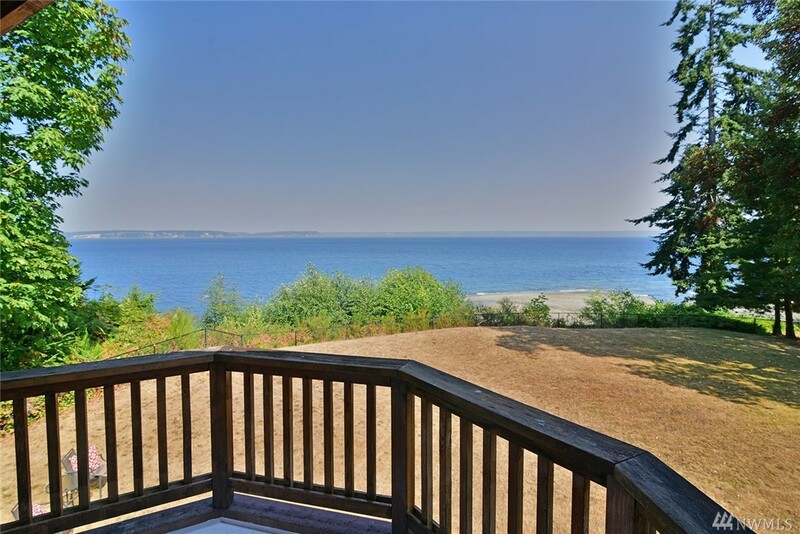 Views from most rooms, wood floors, heat pump A/C, and security system. 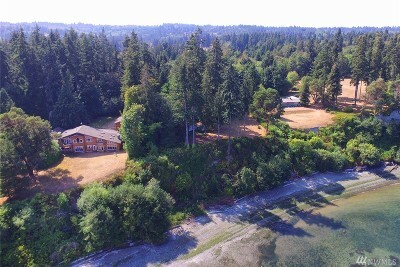 Close to Eglon boat launch, park and beach access.